Lower your commercial bathroom maintenance cost, while keeping urinals and toilets cleaner than with a standard flushing system, with the Autoclean saddle kits for sparge pipes. These saddle kits provide an auto hygiene system to dispense a dose of cleaner and deodorizer with every flush. Shop our selection of best AutoClean saddle kits and AutoClean refills by Rubbermaid Commercial Products. Bathrooms and toilets cleaning is one of the tasks that almost everyone hates. But it is always important to ensure proper sanitation is done in home and business bathrooms. With proper sanitation people feel more comfortable using the toilets and bathrooms. This also enhances health therefore helping avoid the diseases which are usually caused by poor hygiene. Currently it is not necessary to spend resources and time doing bathroom and toilet cleaning in the conventional manner. Instead, it is possible to do the cleaning using automatic home cleaners. This particular option saves both time and resources consequently keeping the toilets and bathrooms in homes and offices clean at all times. Getting the most ideal automatic toilet cleaners is nowadays where a company such as TouchFree Concepts provide high quality products. Among the top products provided by this particular company include high quality Rubbermaid AutoClean & Auto Hygiene products. These products include Rubbermaid AutoHygine System for Toilets. This particular product is meant for Zurn and Sloan flush valves. It is an economical system that provides assurance that your toilets and urinals are clean at all times. It also removes any odors that might be coming from the toilets and urinals smelling fresh at all times. The system does not only clean the obvious areas of the toilet or urinal, but it also goes to the hidden areas where contamination usually happens. 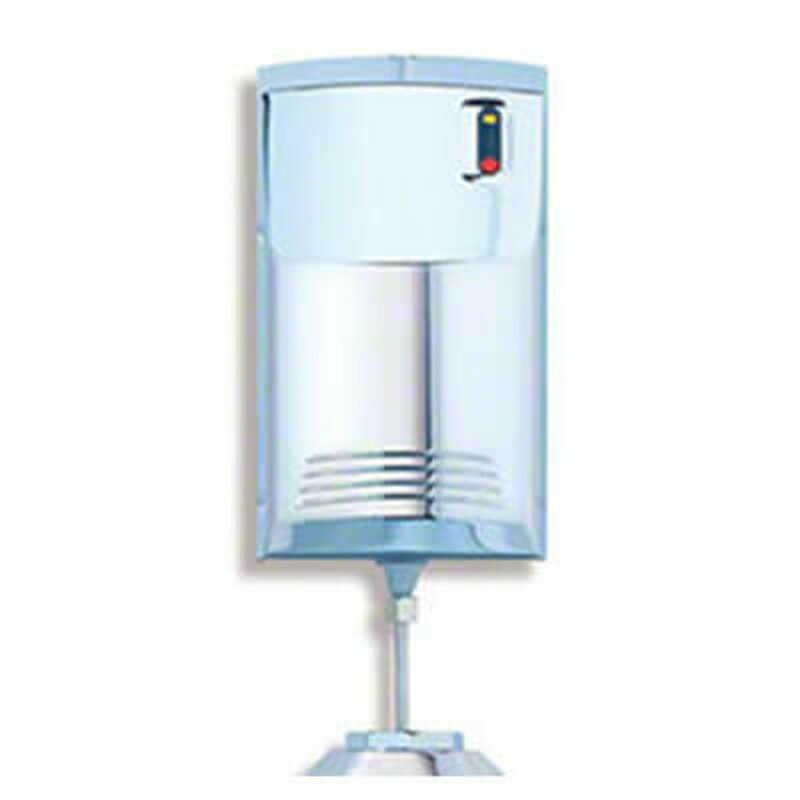 Another major product in this category is the Rubbermaid AutoClean dispenser. This particular dispenser ensures that there is no any type of odor in the urinals and toilets by attacking the odors at the sources. It is designed in a way that it works around the clock and as a result the urinals and toilets remain odorless at all the time. Installing this dispenser is simple and can be done by almost anyone. Furthermore, it is made using polished chrome which makes it elegant when placed inside a urinal or a toilet. The Energizer Industrial Alkaline C Batteries are also available in this particular category. The batteries come in a box of 12 and they have sufficient energy to power the different high current drain devices. The batteries are specially designed to ensure reliable toilet cleaning at all times. Among the Rubbermaid AutoClean & Auto Hygiene products there are also the Energizer Industrial Alkaline D batteries. These particular batteries also come in a box contain twelve batteries. They are meant for professional use where they power the various automatic toilet cleaning devices. They have a long life and enough power which allows them to be used for long without needing to be replaced. Besides knowing some of the main automatic toilet cleaning products available at TouchFree Concepts, it is also paramount to know the benefits of automatic toilet cleaning. One of the main benefits is that it is economical because one does not need to hire someone or spend a lot of time doing toilet cleaning. Another important benefit is that it is more hygienic compared with conventional methods. This is because all the unwanted substances including odors are eliminated conveniently and around the clock. Therefore, automatic toilet cleaners are a great option for sanitation in business and home bathrooms provided one gets the cleaners from the right places and uses them in the right ways.